The biggest thing has to be our new online contribution system, it is still in its beta version, and we know that some people are having issues with using it, but it has been a huge thing for us to release it and the response time for getting stuff online has been decreased by days, weeks and even months. As soon as we have cleared the old emails and released next version of the system, we believe that the waiting time will be at a minimum. That will be one of our focuses in 2018. Another focus of 2018 will be content. 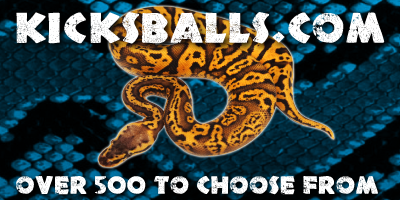 We really want to own the area of the internet, so that everybody who wants to see, read or listen to ball python related content should just drop by WOB. We dived into our analytics and looked at which morphs you guys visited the most over the past year. 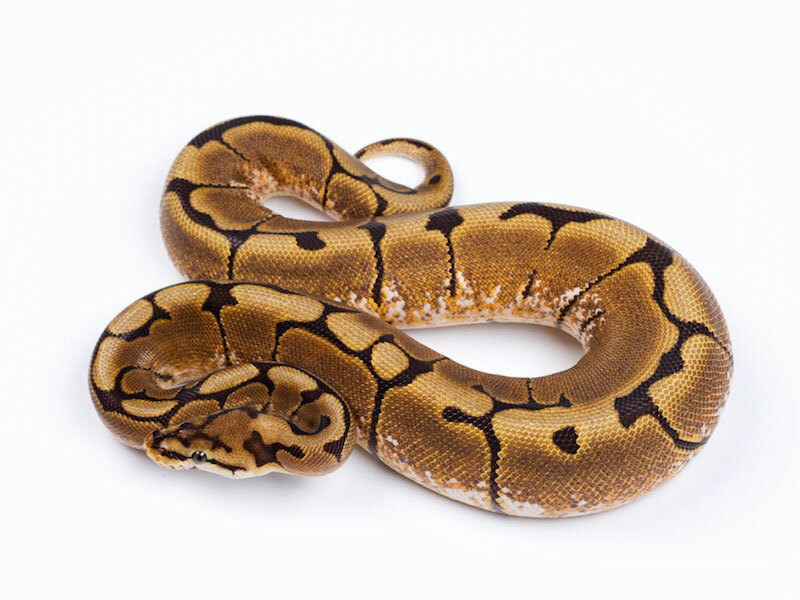 Champagne is on of the more special base morphs, made for the first time in 2005, but it took some years to get out to the common ball python breeder. 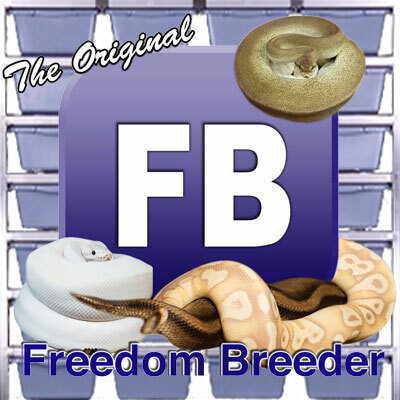 There is still new coming a lot of new stuff with champagne and breeders are trying to find out how to use the champagne best. 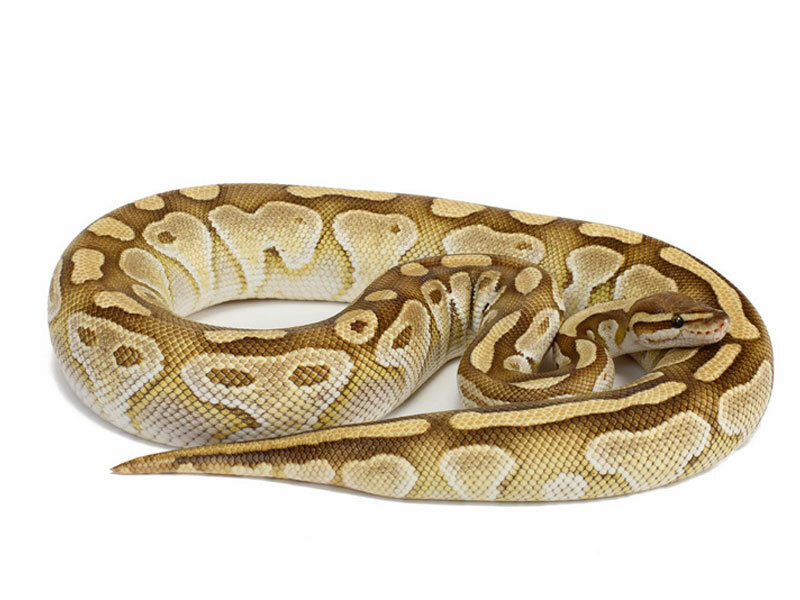 Pinstripe is one of the late “need to have” base morphs. Its mostly a pattern mutation, but color is also apply when working with Pinstripe. 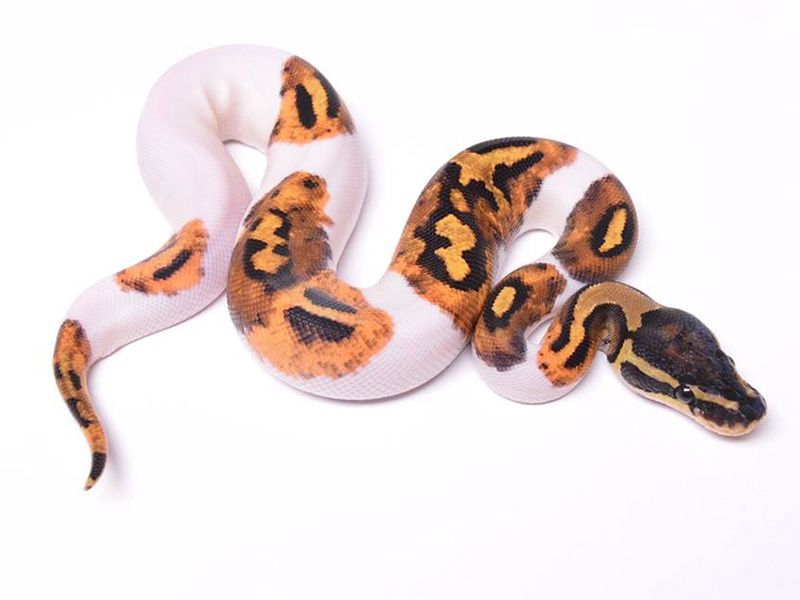 Pied is the most iconic morph in our opinion. 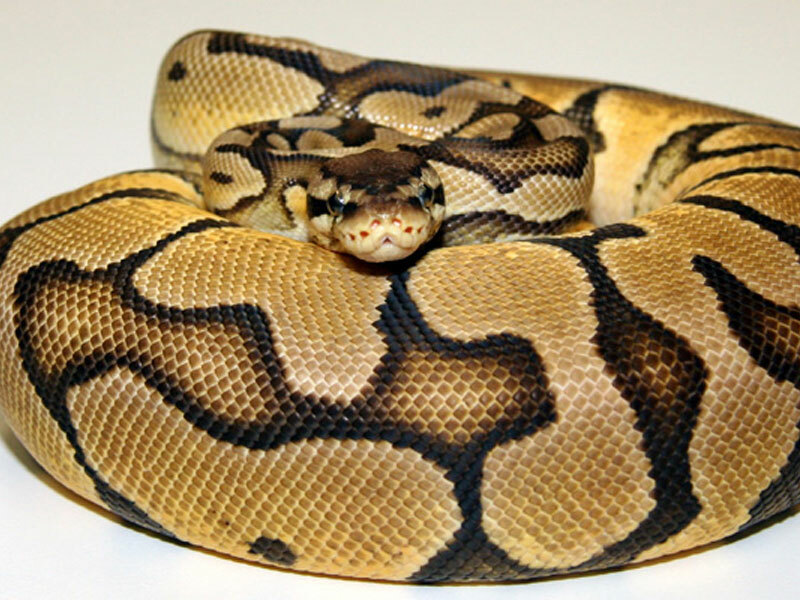 Most of us can remember the first incounter/view of a ball python, that special incounter where you knew you wanted one. And I think most people had that incounter with a pied. The pied is so special that this is the one always shown to people we need to suprice. 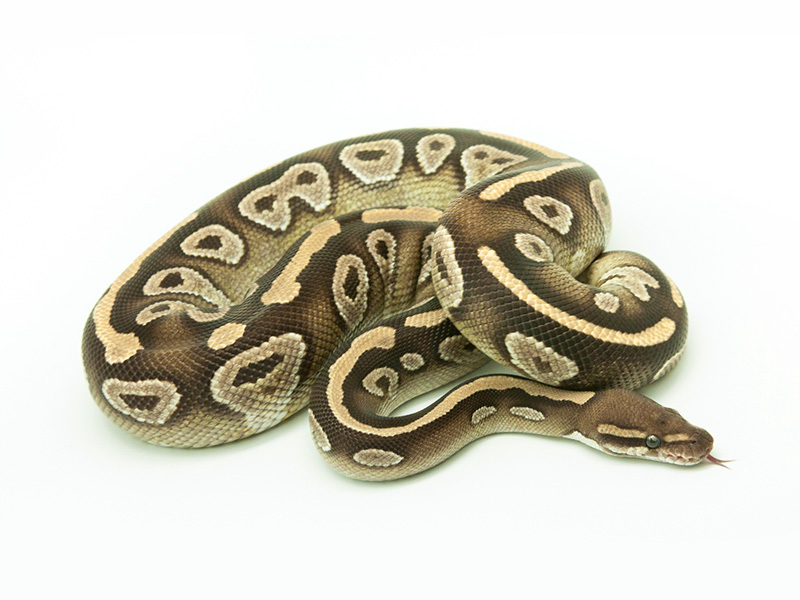 Spider is one of those morphs that helped spike the market but later on got lost in many breeders hearts because of problems with wobbling heads. Most people remember the iconic poster from NERD, “Along came a spider” filled with pictures of spider mutations. When you say Pastel you also have to say Super Pastel. Once you start to play around with the genes, super is always better. Super Pastel is really pulling out the whites in your combinations. 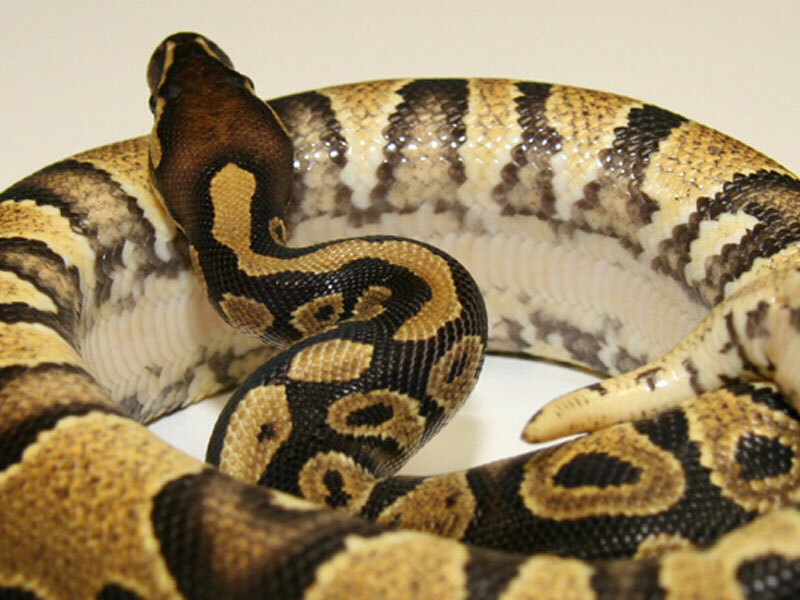 Together with Lesser, mojave is also in the Blue Eyed Lucy complex and the two morphs looks very alike. 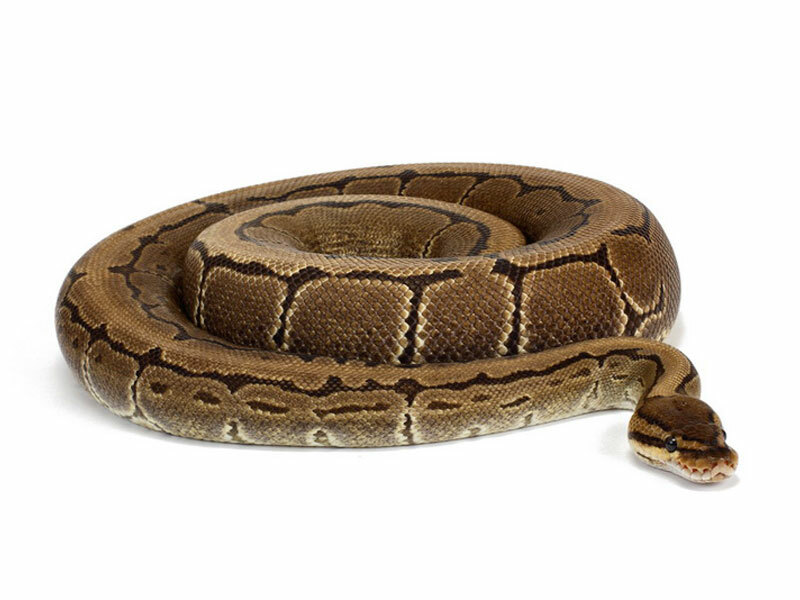 Lesser is part of the biggest complex groups: Blue Eyed Lucy and it has been a big part of collections around the world for many years. 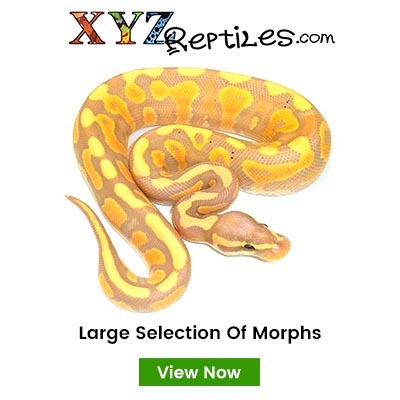 It has a big potential combined with other morphs, both inside and outside its complex group. Banana has been a part of the business for many years, but for many years it was very expensive and hard to get. 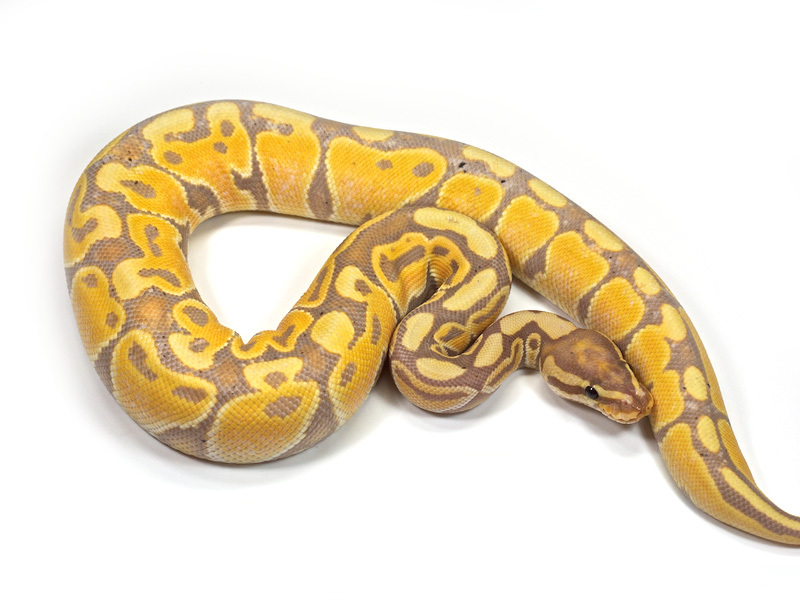 This iconic morph that started many collections because it was very wide spread from early on. 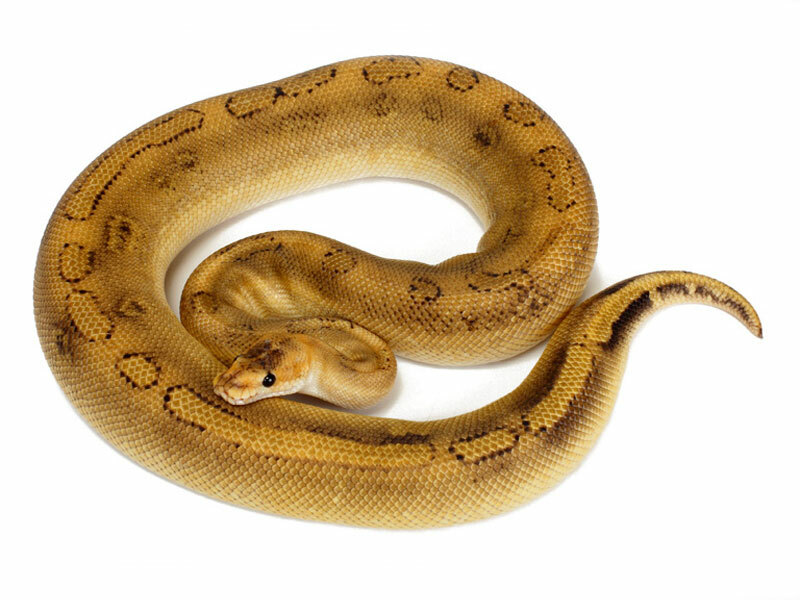 Pastel is a main ingredient in many top designer morphs. 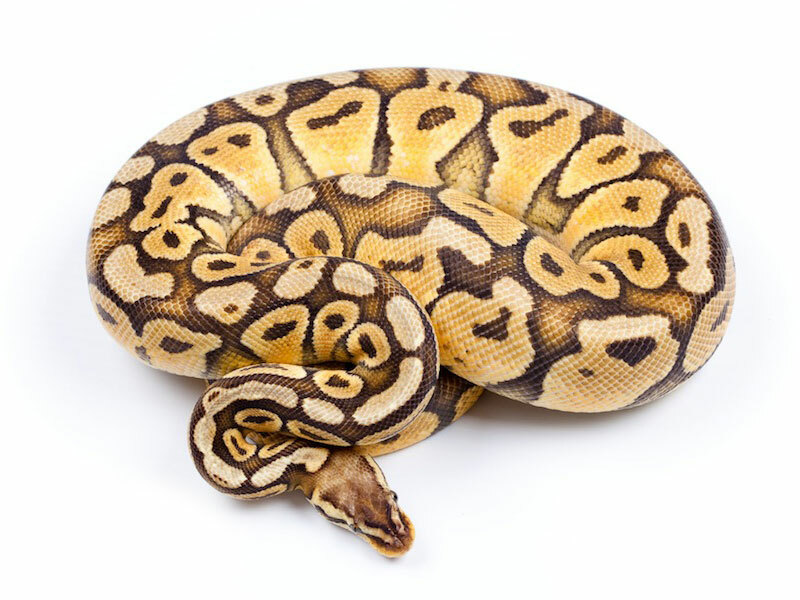 What do you think will be the most viewed morphs in 2018 ? ?